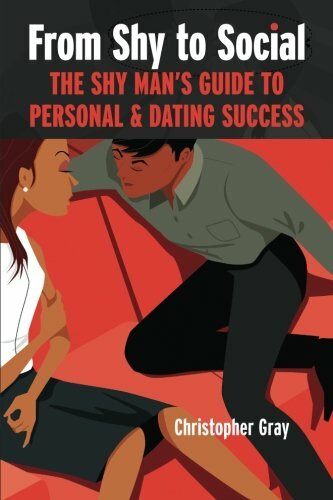 Order these books directly from Amazon using their safe and secure shopping cart. 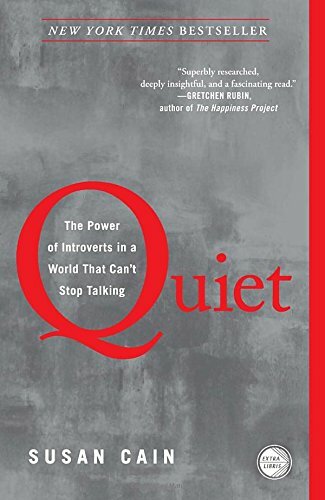 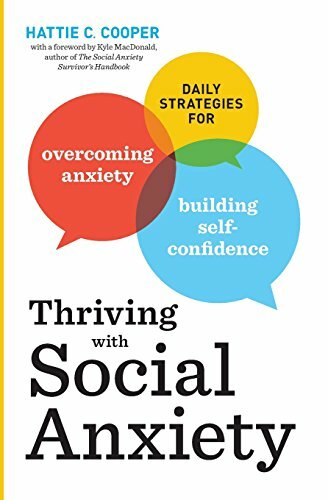 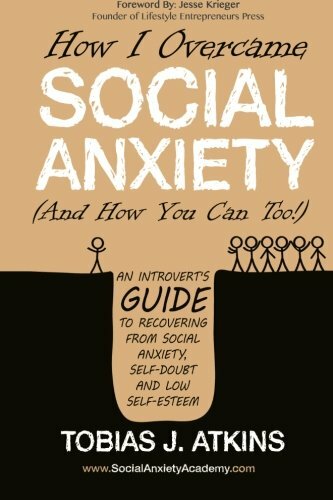 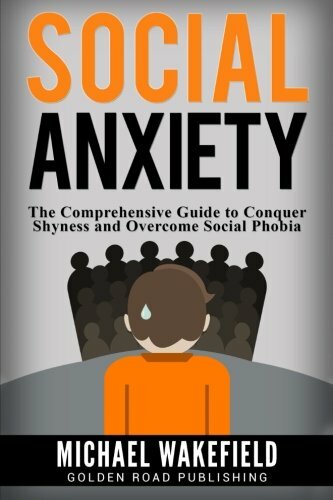 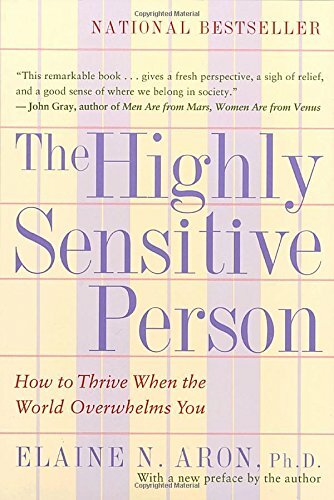 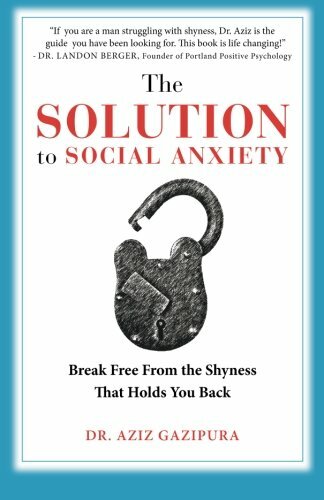 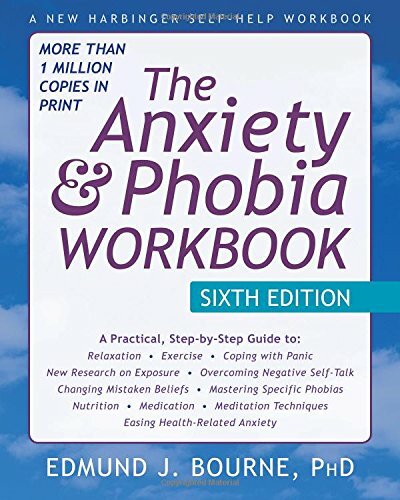 The books in this category are tailored towards Overcoming Social Anxiety and dealing with the effects of Social Anxiety. 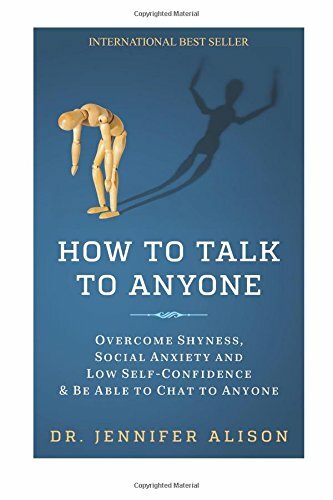 How To Talk To Anyone: Overcome shyness, social anxiety and low self-confidence & be able to chat to anyone!